This afternoon we were happy to hand over the keys to the Ahmad family and welcome them to their new home. 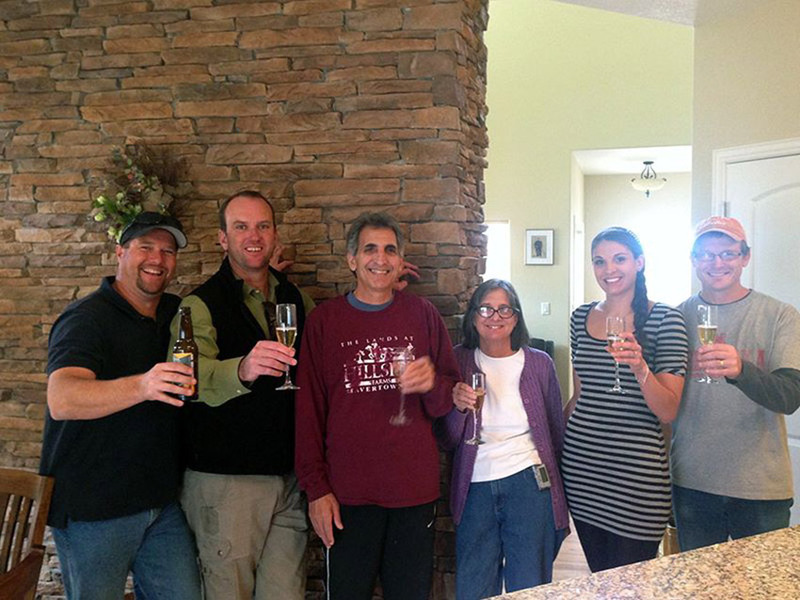 We built the Ahmads a new custom home after they lost their home in the Waldo Canyon fire in the Mountain Shadows area in Colorado Springs. The home we built them served as the inspiration for our Humboldt Peak floor plan and is a 2,689 sq ft 2-story plan. The home owner, Hani Ahmad, was recently on PBS, telling his story about how he lost the home he had raised his family in for 23 years. We’re honored to have been able to play a small part in helping to restore what was lost.